September Detergent & Accessories Specials! 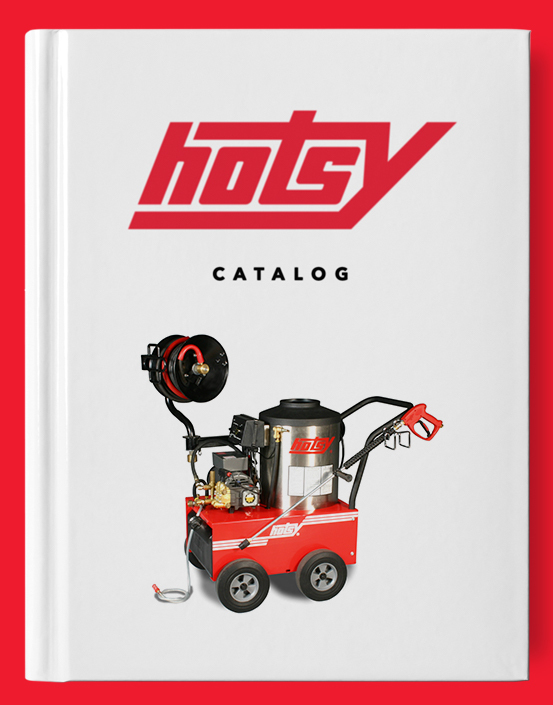 – Hotsy Equipment Co.
Attachment > September Detergent & Accessories Specials! September Detergent & Accessories Specials!